The Matrix Nutritional series is designed as an eclectic offering for the Physica Energetics line of products primarily to assist in the “reactivation of the mesenchyme” (Dr. Rheinhold Voll) via the nutritional complement pathways. These pathways are present in every system throughout the body and require balanced attention. In keeping with the principles of BioEnergetic Medicine, the products nourish and support these systems without punishing them with overstimulation or imbalancing factors which ultimately i s counterproductive. 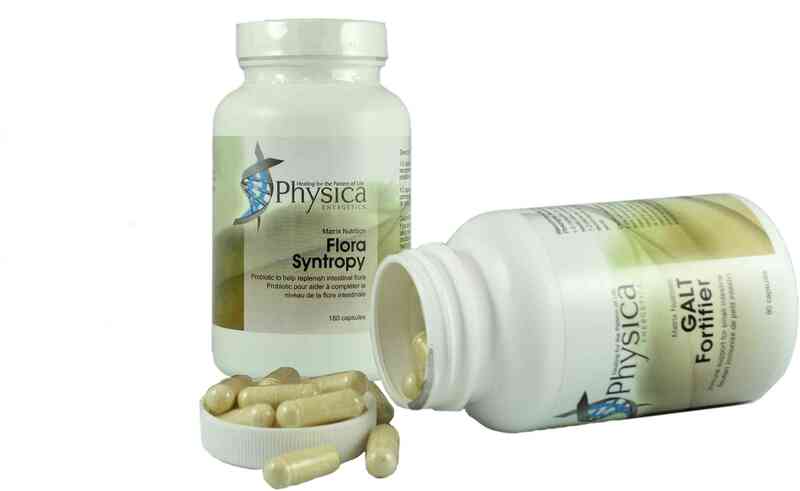 These products honour The Legacy of BioEnergetic Medicine and are known by both patient and practitioner to be exceptionally effective and fast acting. They are free from toxic excipients and binders. The lyophilized glandulars are from New Zealand/organic bovine – hence the “Kiwi” icon, indicating that they have not been subject to hormones and synthetic feed.